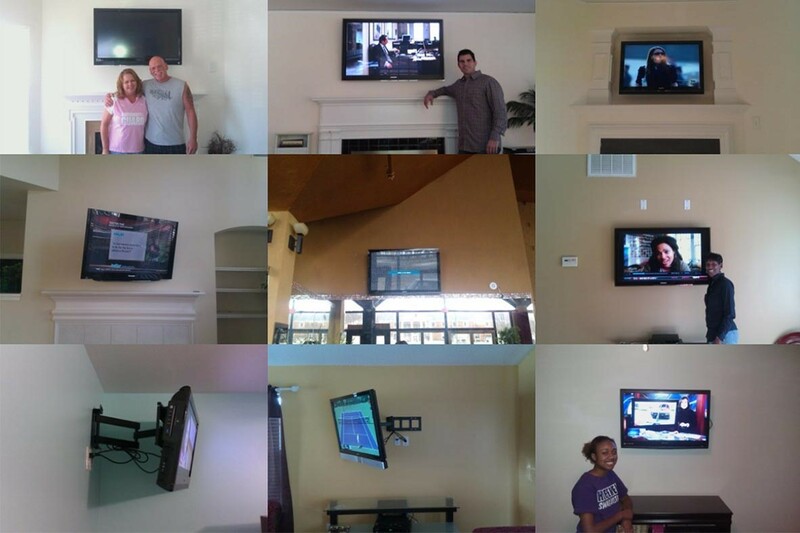 Residential and commercial TV Mounting Service in Charlotte, NC. Licensed and insured. FREE tilt mount included with every TV install. No fall guarantee! Check out our website for more information. Located in Charlotte, NC, Tecknos is a home audio and video company specializing in TV installation. Solutions: TV mounting, custom mounting, sound bar installation, projectors, in wall and in ceiling speakers, and more. Affordable TV installation. Visit our website and give us a call. Carolina Custom Mounts is a TV mounting and home theater installation company located in Charlotte, NC. Specialties: Fireplace TV installation, Video wall, custom wiring, and more. 20 Years experience in Home AV.